It is a well documented fact that I'm quite a fan of cake. I like cake and I cannot lie. I rather live from cake to cake. With a few pans of brownies thrown in here and there. I don't remember eating much pie when I was growing up. My mother made a pretty tasty pumpkin icebox pie for Thanksgiving every year. I had a big family and pies just weren't big enough for our healthy appetites. I do remember having cobblers. They were bigger, and much easier for a busy mother to make. Later on, after I was an adult, peanut butter pie came around. Now that's a good pie. I never ate apple pie. Apple pie was too sweet. And too mushy. They didn't really taste like apples. Then one day, at work of all places, I was asked to judge a pie contest. One of the contestants brought an apple pie. It was FAN-tastic. I just kept taking more and more bites. 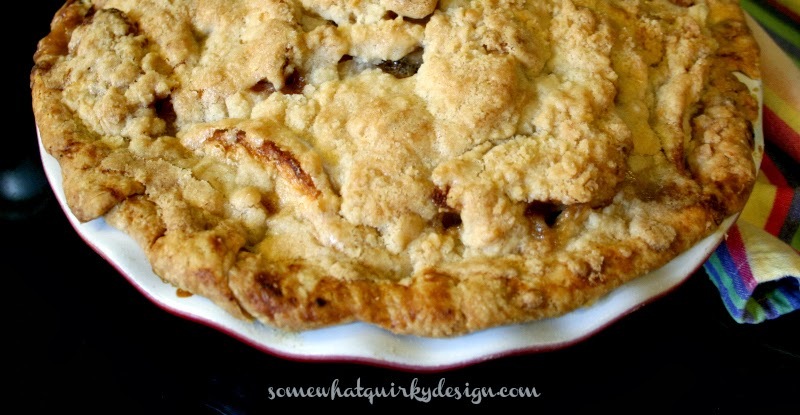 Turns out this apple pie was made with her grandmother's recipe and called Apple Pie in a bag. It's an old recipe. Old enough that the recipe called for "a bag of apples". Before the times when there were 14 different kinds of apples and 4 different sizes of bags in every grocery store. This did not deter me. I just made the pie with the apples I want to make it with. I use a combination of three or four different kinds of apples. A mixture of sour and sweet apples. At least 8 of them. 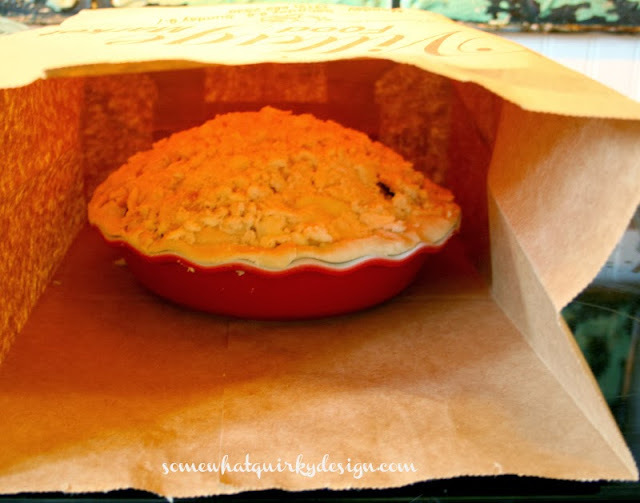 To make Apple Pie In A Bag you will need to make or buy a crust for the bottom of the pie. I make mine. I use Martha Stewart's Pate Brisee recipe. It makes two crusts. I like this. Because then I have an extra crust left over that I can make something with. In the bowl of a food processor, combine flour, salt, and sugar. Pulse to combine. Add butter and pulse until mixture resembles coarse crumbs with some larger pieces - about 10 seconds. With machine running, add ice water through feed tube in a slow, steady stream, just until dough holds together without being wet or sticky. Do not process more than 30 seconds. Test by squeezing a small amount of dough together. If it is still too crumbly add a bit more water, 1 tablespoon at a time. Turn out dough onto a clean work surface. Divide in half and place each half on a piece of plastic wrap. Shape into flattened disks. Wrap in plastic and refrigerate at least 1 hour or overnight. The dough can be frozen for up to one month. Thaw overnight in the refrigerator before using. 6-8 apples - a mix of Fuji, Gala, Braeburn, Granny Smith, Honey Crisp - whatever, as long as they are firm and a combination of sweet and sour. Peel and slice apples mix with dry ingredients until coated. 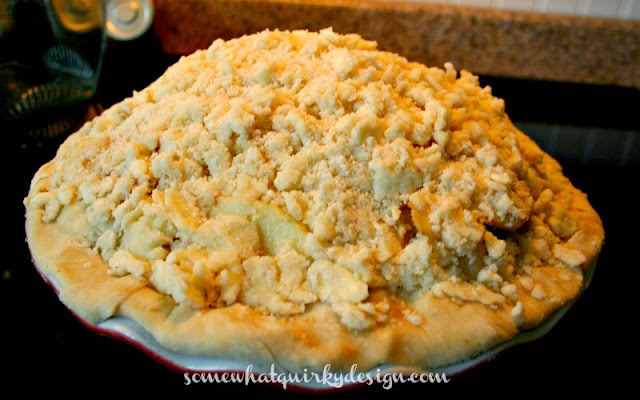 Place in a pie shell - if you use a frozen pie crust make sure it is a deep dish crust. Pile high in center. Sprinkle with lemon juice. Mix together into a paste and smoosh on top of apples. 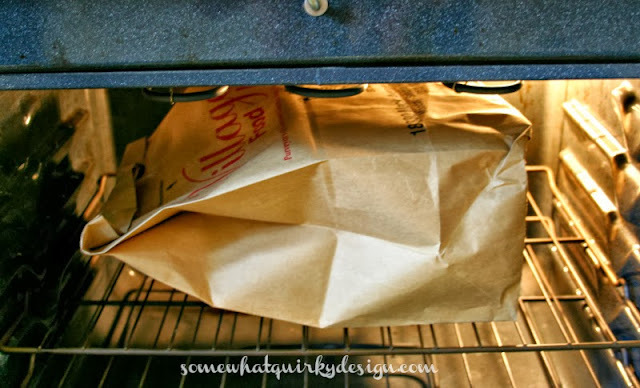 Make sure that your oven racks are low enough that the bag doesn't touch the top of the oven. Remove and cool 10 minutes. Eat with your favorite vanilla ice cream. There are no money shots here. 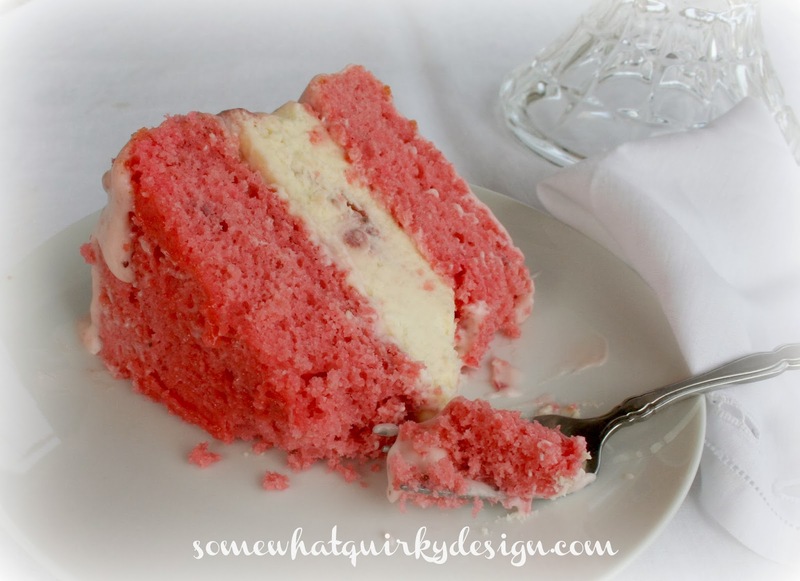 No beautifully cut slices on a plate, styled with a perfect scoop of ice cream. This pie does not make gorgeous pieces. It just makes delicious pieces. Sounds wonderful! I choose cake over pie every time but....I do love a great apple pie. Oh...and I love custard pie too....oh...and blackberry cobbler but other than that...I choose cake every time. I'll pin this to perhaps make some day. Just made my mouth water! I like pie in the fall. I don't know that the recipe is any different than my crumb top but I have never cooked it in a sack. Guess I will have to make this one. Not much of a cake eater but I must say; I do like my pie. Wow Karen...a pie recommendation from a cake lover?? I'm going to have to try this! 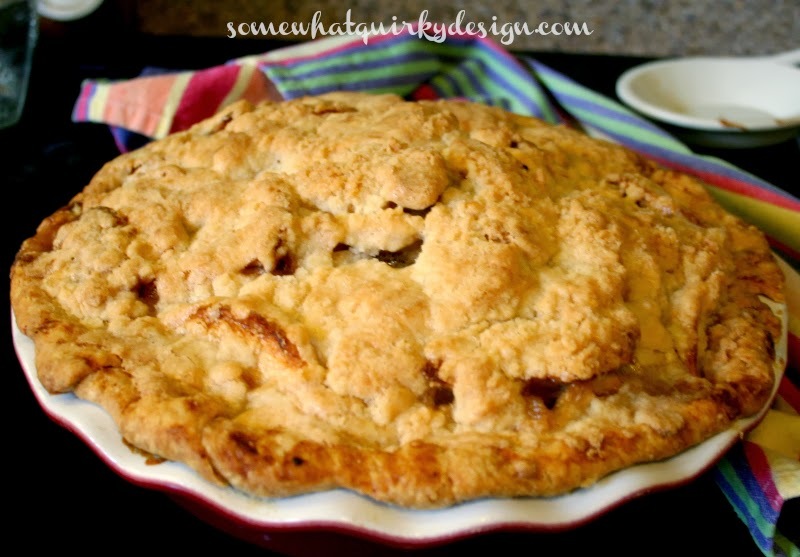 I just learned that mixing apples is the best way to make your pie taste wonderful. Thanks for sharing this! a great way to bake! Yummy! I have never heard of baking in a brown bag. You learn something new every day.